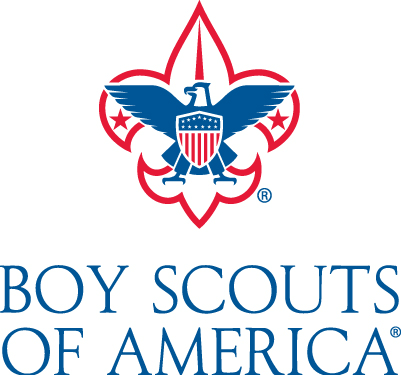 On October 9, 2018, at 6:00 pm in the school’s library, Mr. Steven Simpson, District Director of Boy Scouts of America signed parents up for the scouting program. We have developed a partnership with scouting of America. Mr. Simpson helps facilitates our children to participate in local scout troops. Mr. Simpson’s email is steven.simpson@scouting.org.